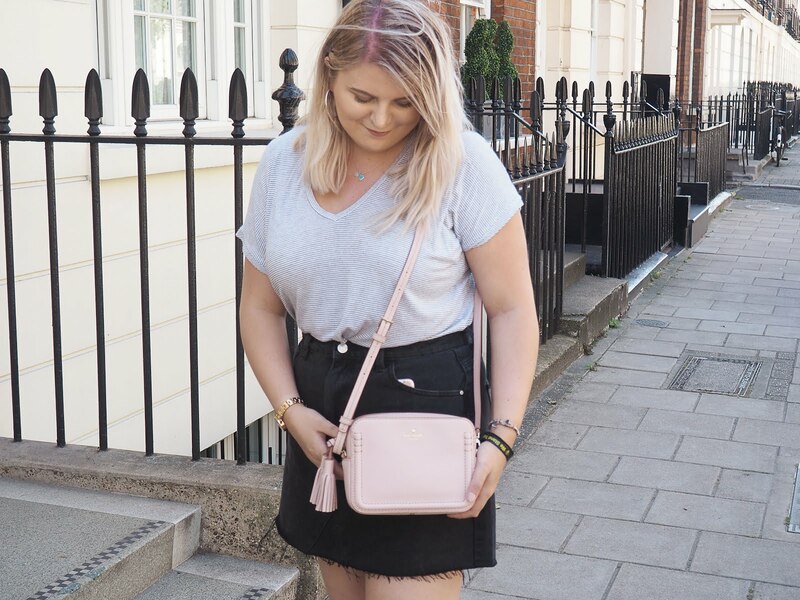 ShopBXB Launch | Up to 75% off! I LOVE MAKE UP. I love wearing make up and I especially love buying it! When the lovely people at ShopBXB got in touch to notify me about their upcoming shop launch I knew I wouldn't be able to resist. You're probably wondering "Kathryn, what the heck is ShopBXB?". Well let me tell you, they are the perfect online beauty destination for all things beauty, skin, hair and fragrance. Their store consists of 35,000+ products along with having the lowest prices across the market. They sell the largest range of products across hundreds of top brands, and I mean amazing brands. I'm talking NARS, Estée Lauder, Benefit, YSL and many more! There's something for anyone and everyone as they cater for men too, we can't have anyone feeling left out, can we? Oh, did I mention that they also have free worldwide delivery? If you're like me, you can often feel frustrated by the catch of ridiculous delivery fees. What's better than free delivery on beauty products, am I right? 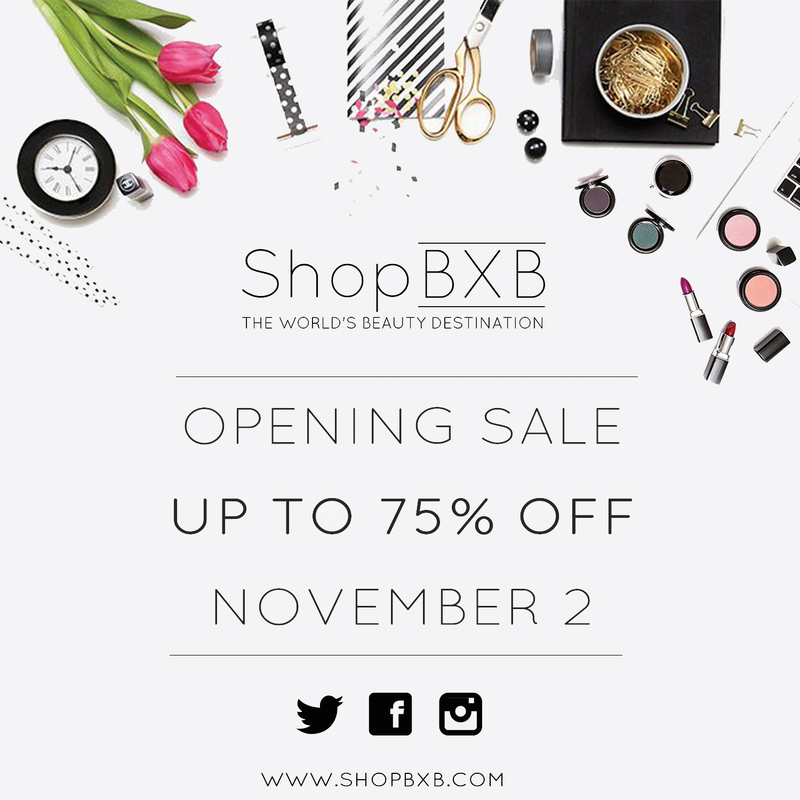 In celebration of the website launch, ShopBXB will be having an up to 75% off sale for 48 hours, starting their launch date, 2/11/2015! To access the sale you must sign up to ShopBXB in order to receive your password that allows you into the sale. I can't wait to see what they have on offer and who knows, I may even purchase a few early Christmas presents from there. Make sure you're there for the launch sale, I know I will be! *This post is in collaboration with ShopBXB, all opinions are my own.